A beautiful 15th century thatched cottage, formerly a large farm house. The White Cottage Bed & Breakfast is situated in the picturesque Axe Valley, an area of outstanding natural beauty near the Devon and Dorset border, under 3 miles from the Jurassic Coast, a World Heritage Site. 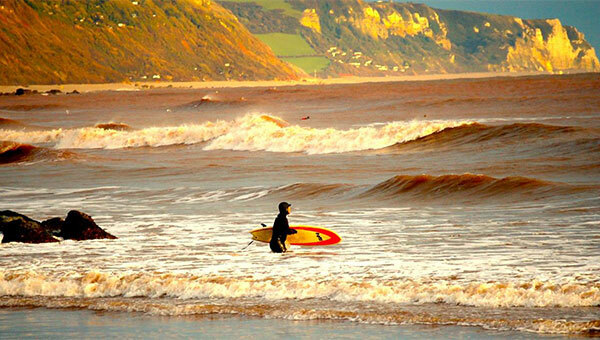 The scenic town of Lyme Regis and the Regency town of Sidmouth are less than 15 minutes drive, whilst the beautiful historic fishing town of Beer is just 5 minutes away. A tranquil place to rest and enjoy a drink. We offer our guests an excellent place to unwind with well decorated, clean and comfortable accommodation. Enjoy a glass of something chilled on a summers evening in our sunny tranquil garden – guests may bring their own food and drinks. We pride ourselves on providing a choice of cosy, en-suite, single, double, twin or a 4 person family room with a hearty, traditional full english breakfast served up each morning in our dining room. Plenty of parking is available on-site. Sadly we are unable to welcome dogs in our Bed & Breakfast. Colyton is a small town with a friendly village atmosphere. The local pubs are welcoming whilst the restaurant, general stores, butchers, pharmacy and post office are all within a short walk. Set within beautiful unspoilt countryside, riverside and coastal walks prove very popular with our guests, whilst keen golfers can enjoy Axe Cliff golf course only 3 miles away, the views from the course along coastline can only be described as stunning! Lyme Regis, Sidmouth and Honiton, all a short drive from us offer yet more golfing challenges. The picturesque fishing village of Beer and the charming village of Branscombe are nearby and well worth a visit if time permits. We can also provide self catering or holiday cottages in our converted stables. With stunning beaches, coastal walks and landmarks all within a few miles, there is plenty to see around Colyton. 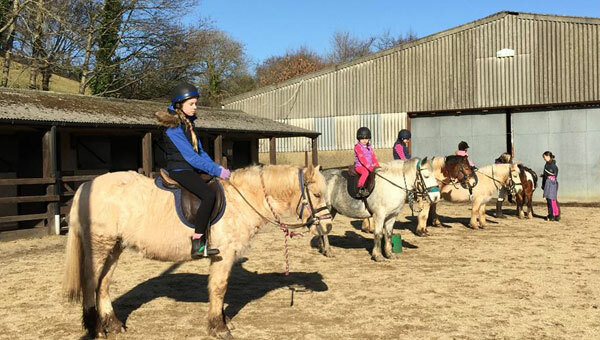 For the more active there are horse-riding stables, cycle-ways and canoeing. Lyme Regis, Seeaton, Beer and Branscombe are all within 5 miles. With coastal walks, bird-watching, pubs and coffe-shops they are ideal for a stroll and bite to eat. 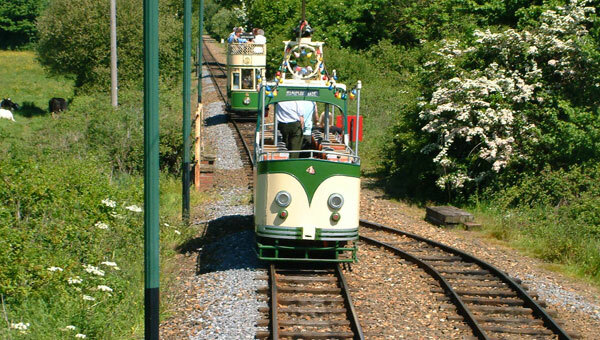 The kids might prefer Crealy Adventure Park, also nearby and great for a family day out. At various times of year there are festivals and unique local events. 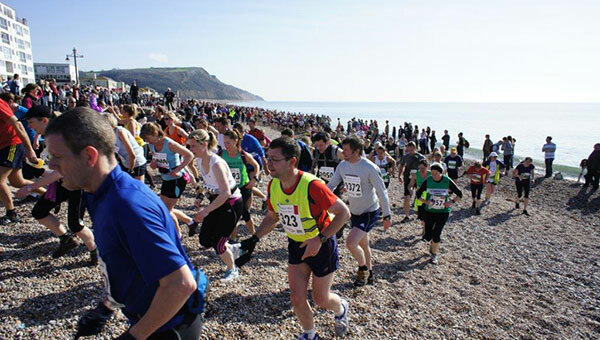 You can join the beach-run, see the local carnivals, ride on the Seaton tramway and more. If you’d like to know what’s on when you plan to visit, just call us and we’d be happy to let you know what to expect. 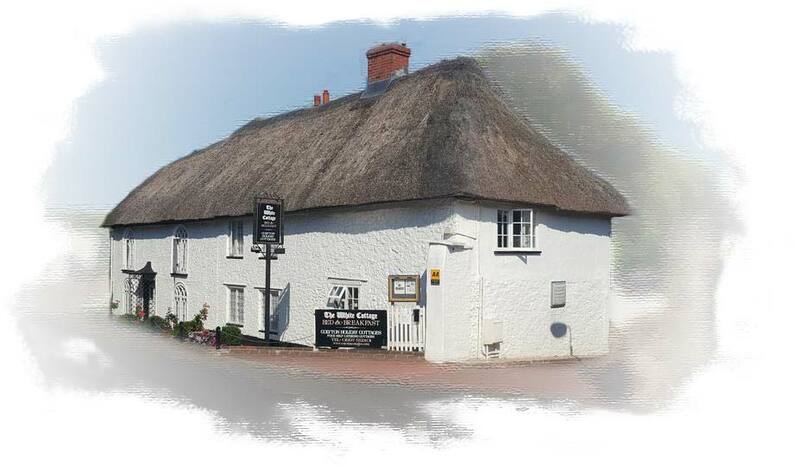 The White Cottage Bed & Breakfast, Dolphin Street, Colyton, EX24 6NA. Our premises are unsuitable for children under age 8. While we are unable to accept pets in the White Cottage, dogs are welcome in our self catering cottages for both short stay and 7 day bookings. If you’ve recently stayed, please leave a review, or like us on Facebook.